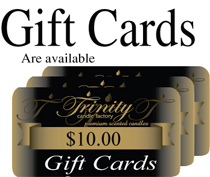 Trinity Candle Factory - Christmas Eve - Votive Candle - Single. 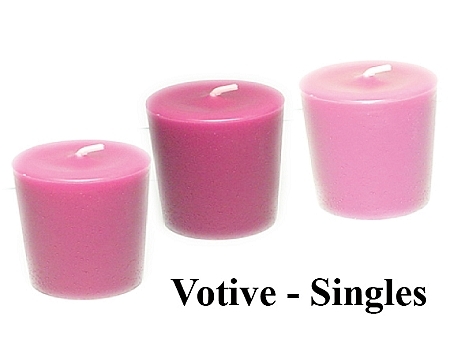 This elegant style votive candle comes burns clean and is premium scented for maximum fragrance throw. With a burn time 15-20 hours, a cotton wick and premium scented all the way through this candle is an absolute must. This 3 layered candle is our best selling Christmas fragrances in a layered fashion. These holiday candles start off with Holiday Cheer on top, White Christmas in the middle and the ever popular Bayberry to finish it off. This Christmas candle will bring the Christmas spirit.